Proudly South African announced the winners of their 5th Annual Homegrown Awards competition at a glamorous gala dinner event celebrated at Sandton Convention Centre sponsored by PetroSA. Winning a Homegrown Award signifies enormous prestige and recognition: an award gives credit to outstanding business acumen, expertise and quality local services and goods delivered. 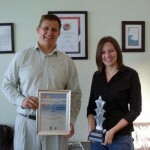 greenOFFICE is delighted to have won Proudly South Africa ‘Most Green Company of the Year 2011. ‘It is an honor to have our hard work and commitment to the environment recognized,’ says Carla Higgs, greenOFFICE’s Sustainability Manger. 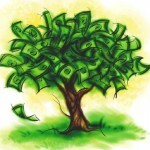 greenOFFICE’s ‘green journey has been a relatively short, yet highly effective. ‘We have managed to achieve more than we expected in a short time,’ says Carla. As the business grew, greenOFFICE become conscious of the impact that business is having on the environment. A decision was made to address this impact, the goal being that greenOFFICE be the industry leader in term of environmental stewardship. To this end, during 2010, greenOFFICE attained its ISO 14001:2004 accreditation. During the same time period, we learnt how to calculate our carbon footprint. Having the ISO14001 system in place and our carbon footprint as a baseline assessment, greenOFFICE was able to identify their environmental impacts and strategize a mitigation plan. Central to the environmental concerns of the business has been the volumes of printer cartridge and copier tubes being sent to landfill. A portion of the printer cartridges collected by greenOFFICE are damaged and require disposal as there is no recycling alternative currently available in South Africa. Although disposal is done in an environmentally responsible manner, this solution is not sustainable. In addition to this, greenOFFICE”s comprehensive waste management system has resulted in a 75% reduction of their waste carbon footprint during 2011. greenOFFICE has also initiated a Forum for Sustainability Professionals in the Durban area. 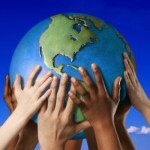 greenOFFICE recognizes that our environmental responsibility extends beyond the bounds of our own business. It is with this in mind that greenOFFICE initiated the Durban Business Sustainability Forum. The forum was created for business, by business to act as a catalyst for the Durban business community to identify, create, implement and communicate viable sustainability practices. The forum will takes up topics relevant to business sustainability and social responsibility, by way of an action-oriented dialogue. This bringing together Durban business stimulates opportunities for networking, improved communication and collaboration amongst business. greenABLE, our internal recycling programme and the Durban Business Sustainability Forum are just a few examples of the work we are doing to improve our environmental performance and empower the local community. 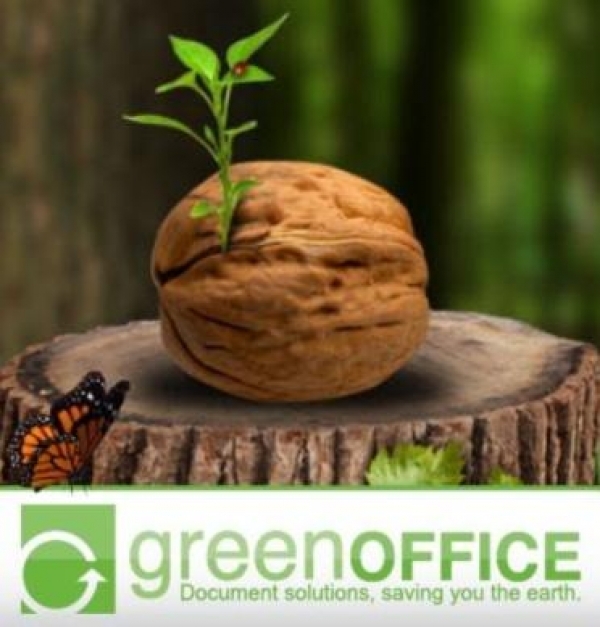 greenOFFICE also work with our clients to help them improve their environmental performance in the document space. We have a number of internal programmes, educating and encouraging our staff to embrace environmental responsibility. ‘We are not an energy intense company, but we understand the importance of addressing our carbon emissions. Our next goal is to improve our energy efficiency, in an as innovated way as we have addressed our waste managementâ€ says Carla. 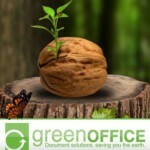 For more information about greenOFFICE pleased visit www.greenoffice.co.za or email Carla.